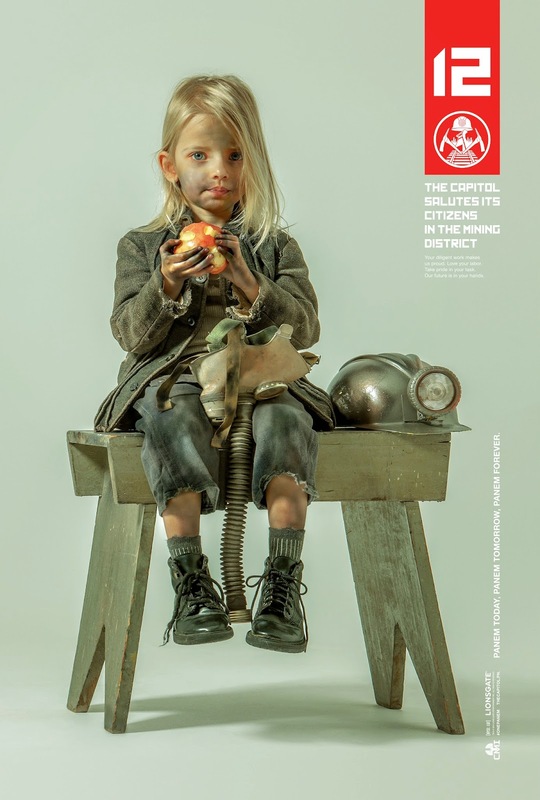 Before I get stuck into the marketing, please check out my review of The Hunger Games: Mockingjay Part 1 at Starburst Magazine now. 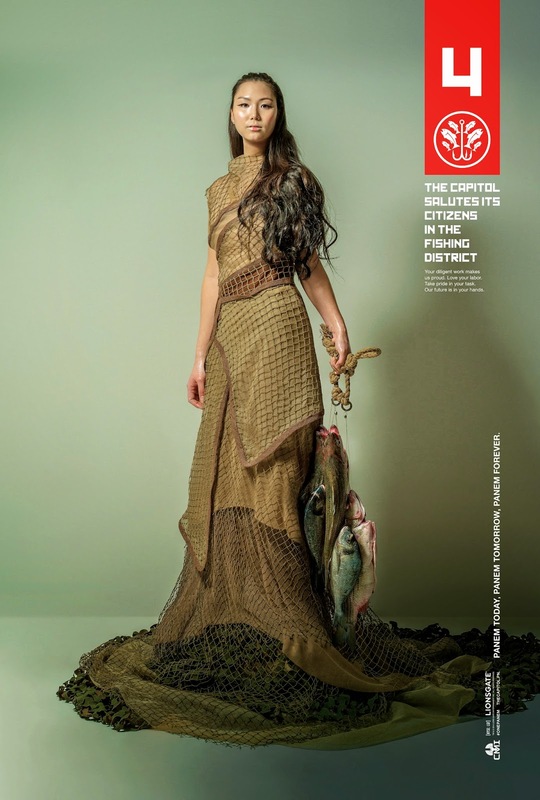 The marketing campaign for the penultimate entry in the Hunger Games franchise has seen a wonderful mix of traditional and more modern methods of spreading the word about the film. 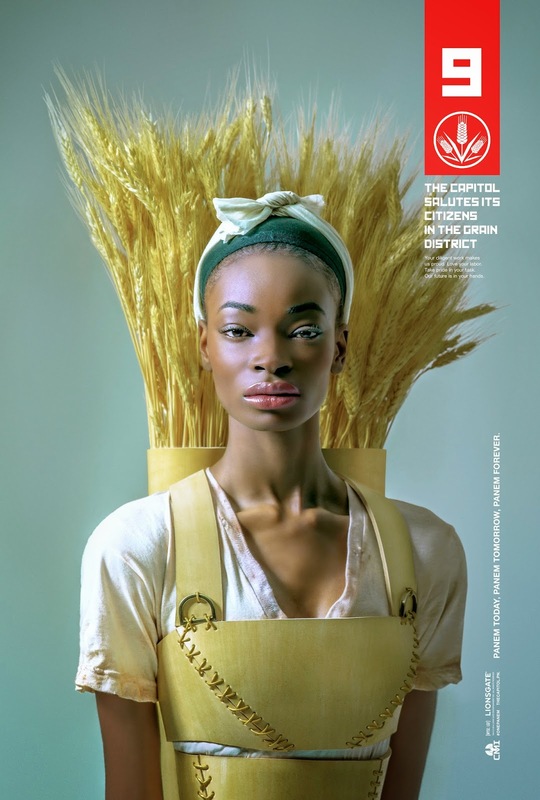 While waiting for Mockingjay Part 1 to be released, Hunger Games fans have been torn between propaganda messages from the Capitol and interrupting broadcasts beamed directly from District 13. Lionsgate opted for an immersive series of poster and viral videos that will inspire audiences to start picking sides and ensuring followers will feel like joining the revolution (and by that I just mean go and see the film). 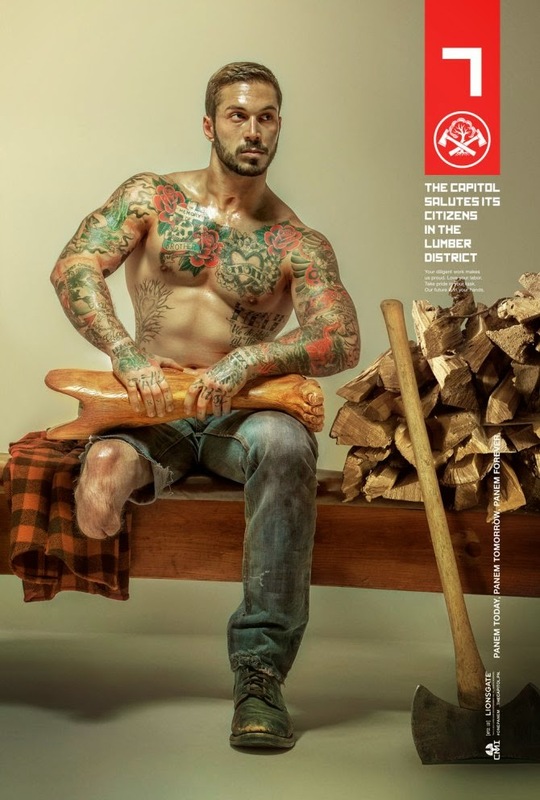 First came a series of disturbing and chilling posters from the Capitol, displaying and 'celebrating' the hard work, perseverance and crucially the sacrifice of ordinary people from the districts. Next came a formal address from President Snow in which a brainwashed, docile Peeta stared blankly by his side. 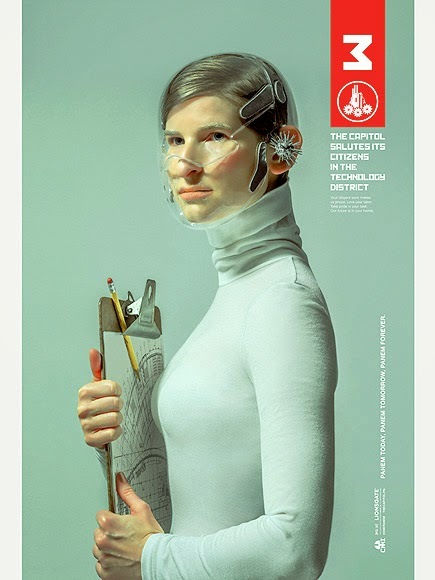 The Capitol’s television is going into propaganda overdrive in order to win back the servitude of the districts. 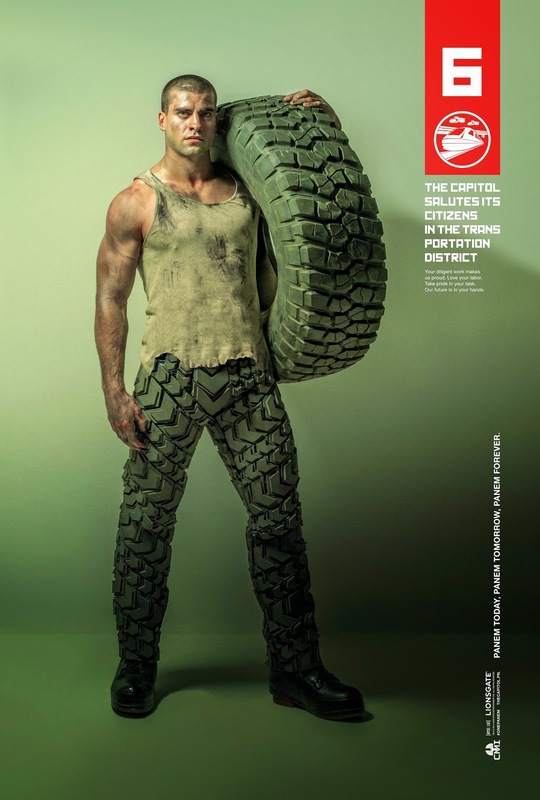 Panem forever baby! Then came Snow’s second address to the people of Panem. As Snow delivered his message to the divided nation, the screen distorted and the Capitol’s pristine vision was interrupted as Jeffrey Wright’s Beetee hacked his way onto the Capitol TV feed. 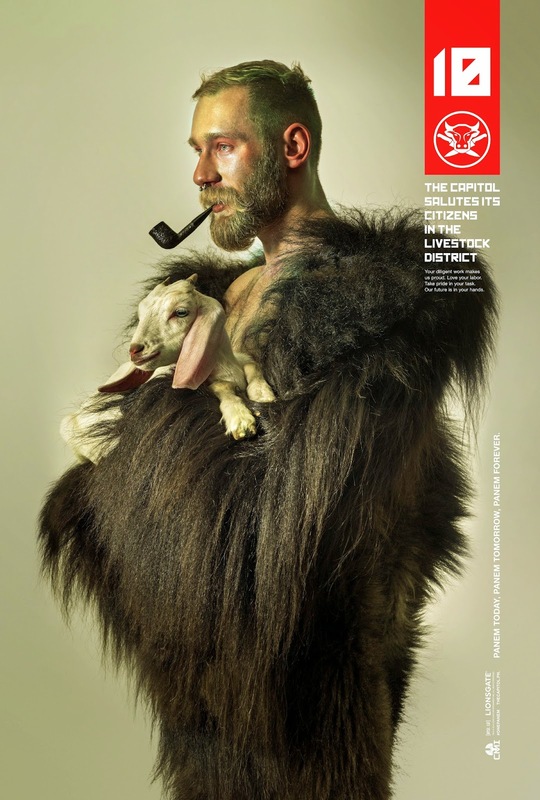 His stark warning to the Capitol of Panem and fans of the Hunger Games franchise? The Mockingjay lives. Now the movie is almost here and I was lucky enough to attend a screening for Starburst Magazine so here is my review of The Hunger Games: Mockingjay Part 1. If you subscribe to or pick up a copy of the latest issue of Starburst Magazine, you can read my full preview of the film. What is The Hunger Games trilogy really all about?